Fantastic Bi-level just waiting for you! This home features New carpet, fresh paint and many other updates. 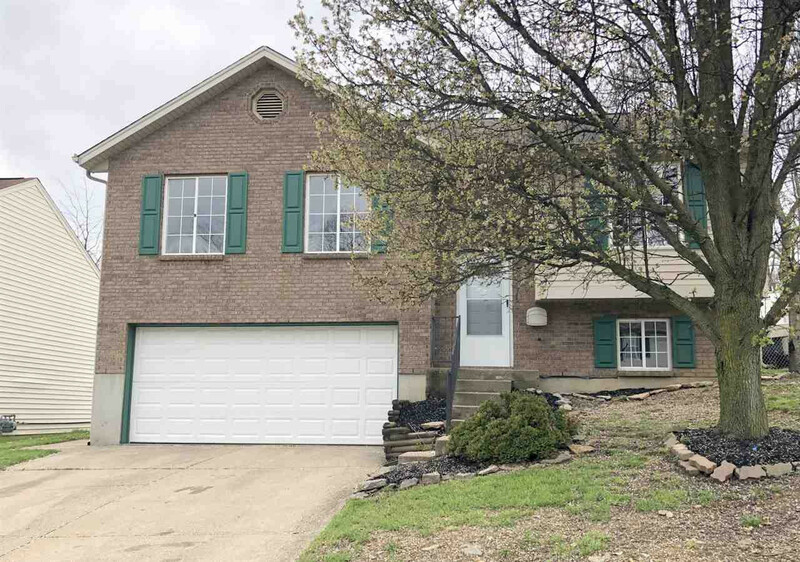 3 bedroom/2 bath/2 car garage located in Elsmere, KY. Close to shopping and dining, within 10 minutes of I-75.